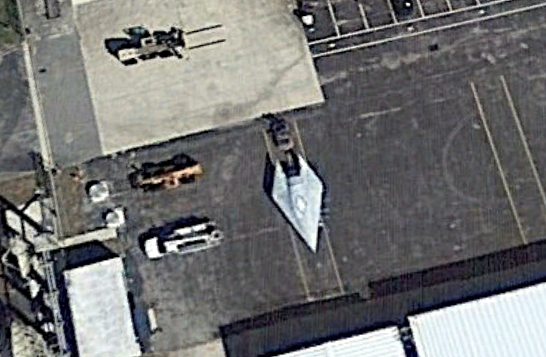 UFO SIGHTINGS DAILY: Alien Tech In USAF Hands At Secret Base In Palm Beach, Florida, Photos, UFO Sighting News. 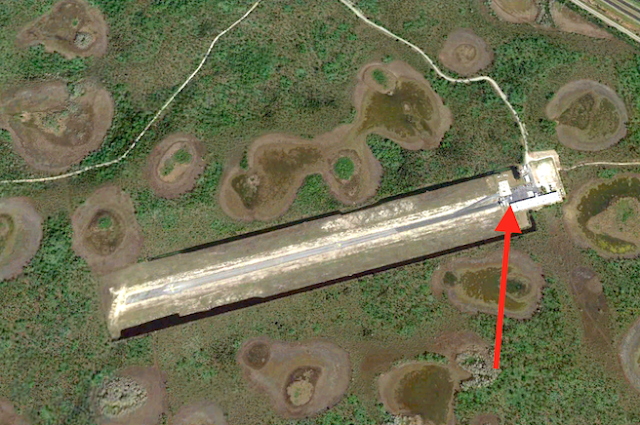 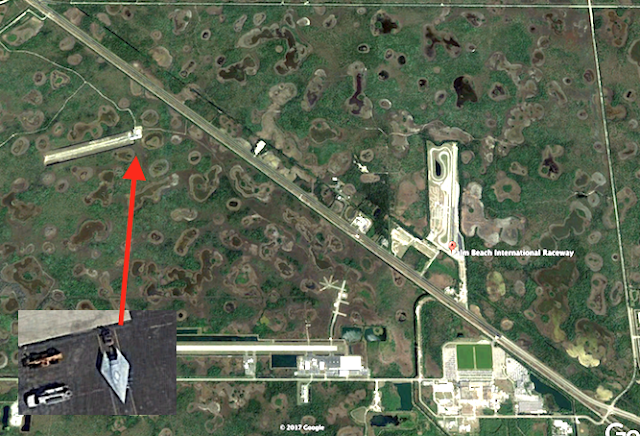 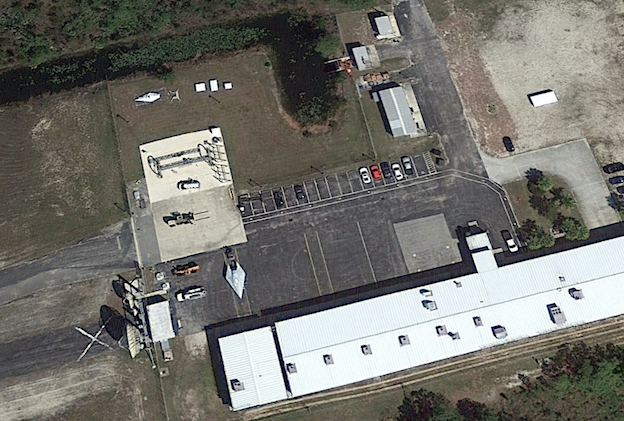 Alien Tech In USAF Hands At Secret Base In Palm Beach, Florida, Photos, UFO Sighting News. 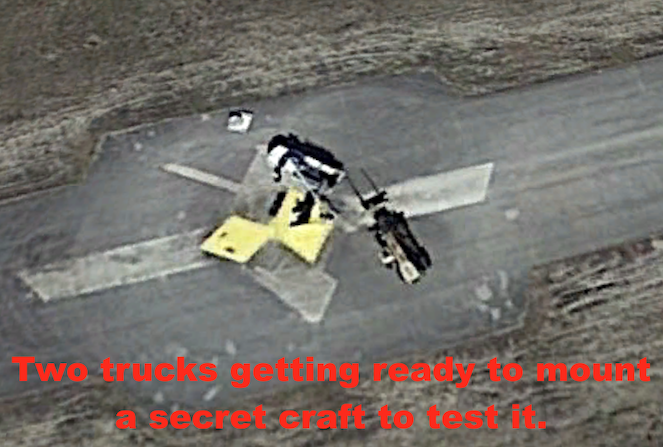 This is alien tech in the US militaries hands. 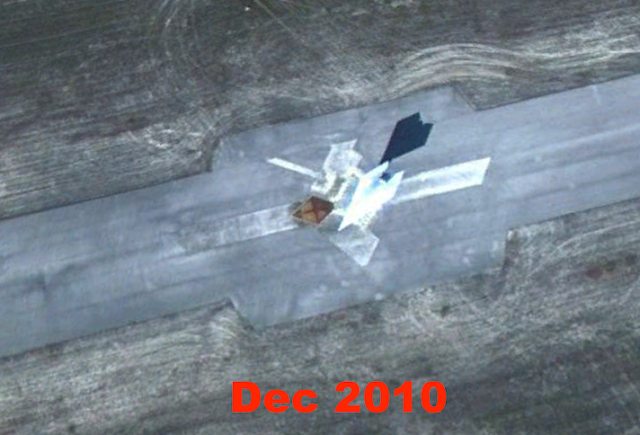 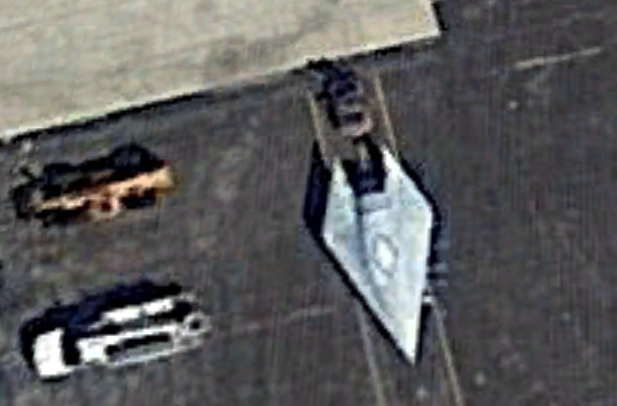 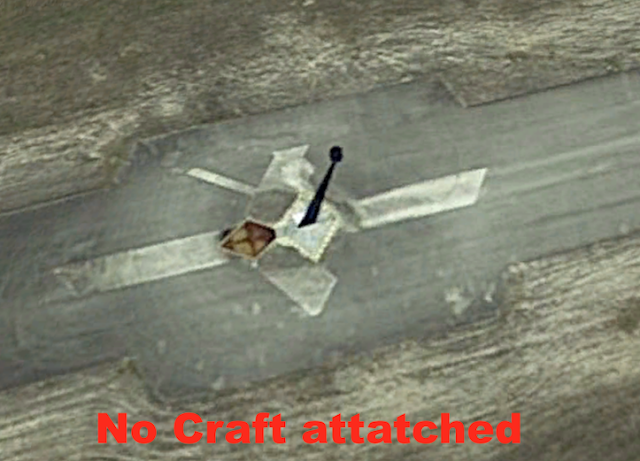 This spacecraft, located at a top secret airport, was found on Google Earth and shows a diamond stealth craft built for high speed flight. 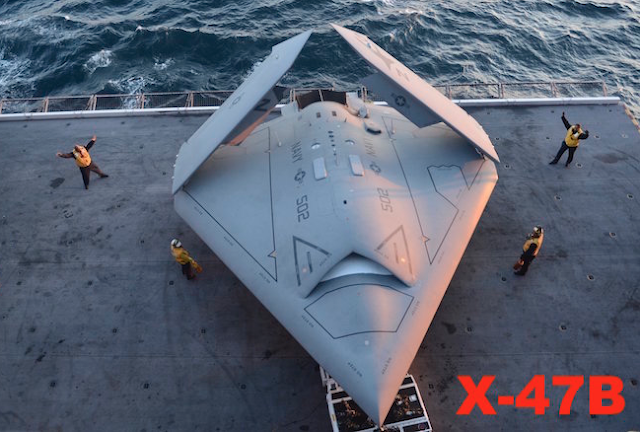 Although this craft has some similarities to an X-47B, it is clearly a whole new evolution of that craft. As you can see, the shape is almost the same, however the back 30% is totally different. 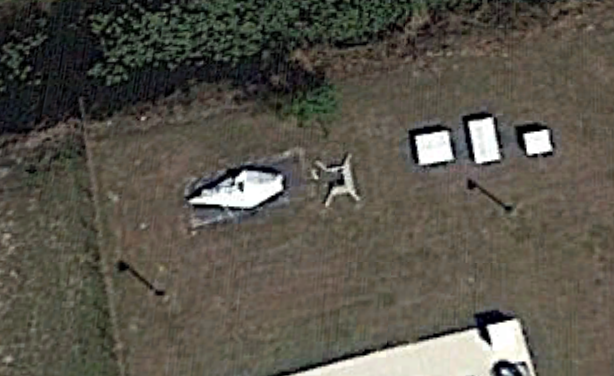 Awesome discovery by Secureteam10 of Youtube.